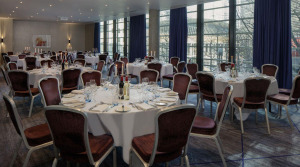 Hilton London Tower Bridge is located against the backdrop of London's most famous historical landmarks and close to the city's financial and shopping district. 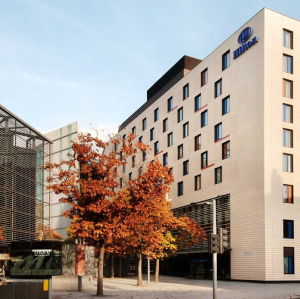 Its prime location is the perfect starting point from which to explore the wonders of London and Tower Bridge's surroundings. 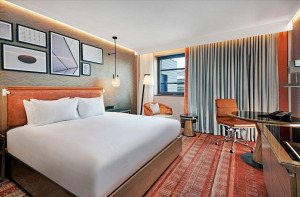 The stylish rooms and suites welcome all of the hotel's guests with a warm embrace, creating a pleasant environment to unwind in. 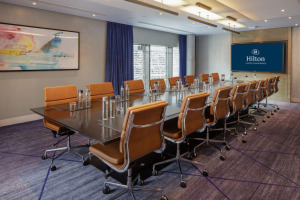 Upgrade to an Executive room to take advantage of the free breakfast in the morning, delightful refreshments during your whole day and marvellous London views from the terrace. 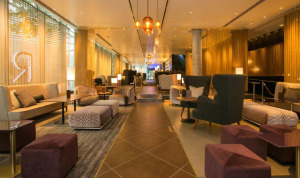 Savour the impeccable dishes inspired by the Italian lifestyle at Jamie's Italian while you unwind with family or friends or explore the dazzling crafted cocktails of TwoRuba which is ideal for special celebrations, afternoon tea or just a casual relaxation with a newspaper. 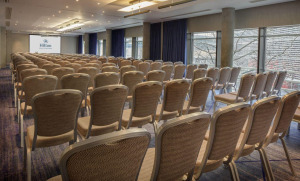 With its 8 polished and versatile Meeting Rooms and 2 spacious Suites capable of accommodating up to 400 delegates, Hilton London Tower Bridge will guarantee you a successful meeting or event.